Originally a PlayStation 3 exclusive known as Adrift, Paris based developer Dontnod Entertainment suddenly found itself without a publisher for their game. With countless hours and manpower already poured into it, they continued working on it in hopes of finding a new publisher. After further development and making some waves at a few gaming conventions, Adrift caught the eye of Capcom, and subsequently, became their new publisher. Now titled, Remember Me, Dontnod’s debut title attempts to make a name for itself with a uniquely familiar take on the future, and what technology’s advancement can leave behind. Set in Neo-Paris in the year 2084, the world is in the aftermath of a technological renaissance following innovations in digitizing memory and human augmentation. Because of this, the cities are under constant watch through surveillance cameras and police, and in the process a greater social divide is created from the rich and poor. In 2084 (a slight nod to Orwell’s 1984), memories are digitized and are considered a valuable commodity among the population, and it‘s up to Memory Hunters to meet the growing demand. 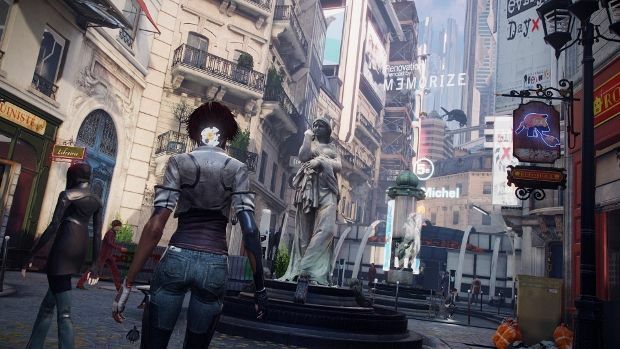 Remember Me’s story follows Nilin, a Memory Hunter who suffers from amnesia (clever, right? ), who seeks to regain her memories while uncovering a greater conspiracy threatening the population of Neo-Paris. While the premise may not be totally original, the developers took a very unique approach to with its setting. The world is set in a post-cyberpunk world where technology is in a constant state of advancement. Visually, Remember Me’s artistic style and themes were very evocative and quite stunning to look at. On a technical and performance level, the game features some very sharp visuals and makes some good use of the color palette that helps to illustrate the weathered and grim look of the graffiti laden under city, and the brightly lit and ad cluttered streets of Neo-Paris. The cut scenes also feature full mo-cap performances and offer some very convincing and nuanced performances. 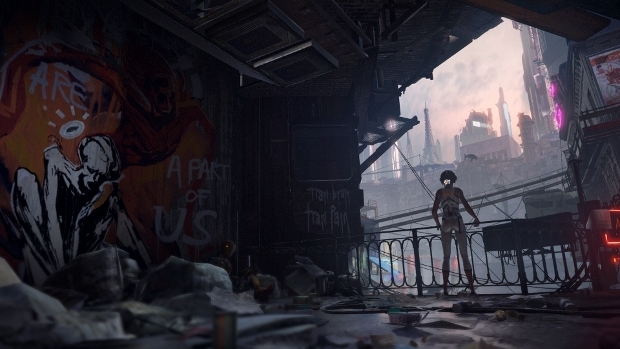 The preview I saw started at the beginning of the game, where Nilin is left stranded in the under city of Neo-Paris. After getting her bearings, she encounters some under city mutants, former humans who have become horrifically addicted to digital memories. From here, we enter the tutorial for Remember Me’s Pressen combat system. While on the surface it may look like it shares the flow and pacing of games like Batman: Arkham City, this the combat system takes a much more methodical approach with a stronger emphasis on maintaining rhythm. 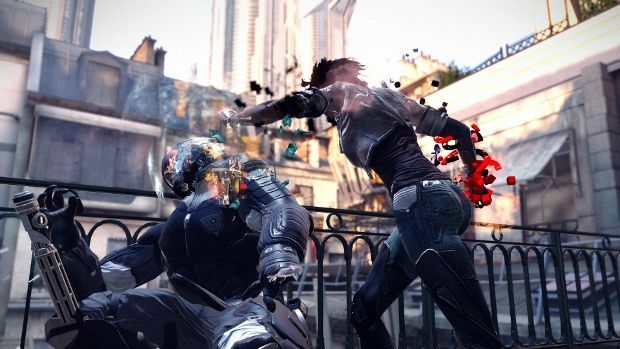 Using Pressens, customized combo utilizing fast and strong attacks, Nilin is able to freely move between crowds of enemies and take them down with efficiency. The main twist that the combat offers is allowing players to add certain status boosting elements to your combos. For instance, you can add a damage boosting Pressen to your basic weak attack combo to increase power, or even a health regeneration Pressen to your strong attack combo. This helps to create flexibility to your combos, and also allows you to get in a quick boost when pushed into a corner. Defeating enemies gains you PMP (Procedural Modification Points), which essentially acts as experience points. When you collect enough PMP, Nilin will level up can unlock keys used to expand your combo trees. Eventually, Nilin will be able to unlock Special Pressen attacks that can be used with the shoulder buttons that range from Fury attack boosts to finisher attacks called Memory Overload that yield bonus PMP. Initially, combat felt a bit difficult too get into. As mentioned before, the flow is very rhythm based and hitting combos that aren’t a part of your existing trees or not adhering to the timing will get you nowhere for the most part. It felt a tad bit jarring and restrictive at first, but after getting a few rounds in with the basic enemies in the starting areas, it felt surprisingly flexible and satisfying. Dodging is a key part of combat, and mixing in your combos with evasive move is satisfying, thanks in part to the dynamic combat music that ramps up each time you engage a Pressen. Though getting hit will scale the music back to its basic theme. It’s a surprising neat aspect, that creates an extra level of satisfaction. With that said, I still have some lingering worries about the combat. Hopefully it’ll work better once the combat system opens up more. 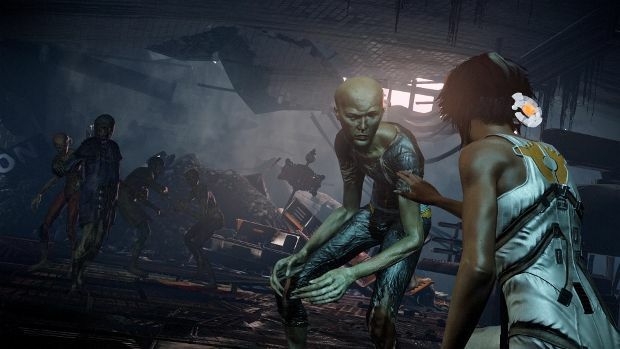 After clearing out the mutants, Nilin is able to traverse the under city and interact with the environment and friendly NPC characters. While it’s still a linear progression, the game allows some freedom to branch out and explore to find Sensens, bonus collectables scattered around the levels. Platforming also plays a key part of the Remember Me. 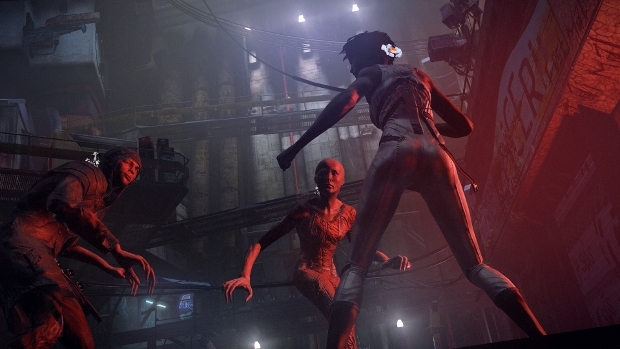 Whether they are set piece moments or basic traversal, Nilin will always be on the move. As mentioned before, the information overlays will keep players on track, but will also let players know of any secrets nearby. There’s great detail within the environment, and Dontnod have done an admirable job of giving context to the world. While in the under city, you see bits of old technology scattered and abandoned along with the class of people that modern technology left behind, but while on the surface you encounter a much cleaner and very advanced section of society. The state of technology is also present within the design of core gameplay. The HUD is fairly minimal, and instead focuses showing digital overlays throughout the environment, as opposed to placing them as standard on screen prompts. Not only does this illustrate the technical advancements of the world, it also serves to show the state of information overload that is present within 2084. This also ties into the gameplay with its traversal, combat, and puzzle gameplay by showing prompts and indicators for Nilin. 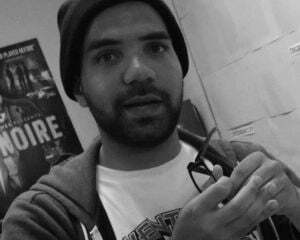 After spending my time with the demo, I came away pleasantly surprised by what Dontnod’s brief sample had to offer. From a title that seemingly came out of nowhere, and is already nearing its release, Remember Me left quite an impression on me. Here I was thinking it would be a typical post-Uncharted jaunt, but I was left with a lot of pleasant memories.